A strong personality for strong women. Designed for men that want to be cool. A great collection of t-shirts . woman / man. 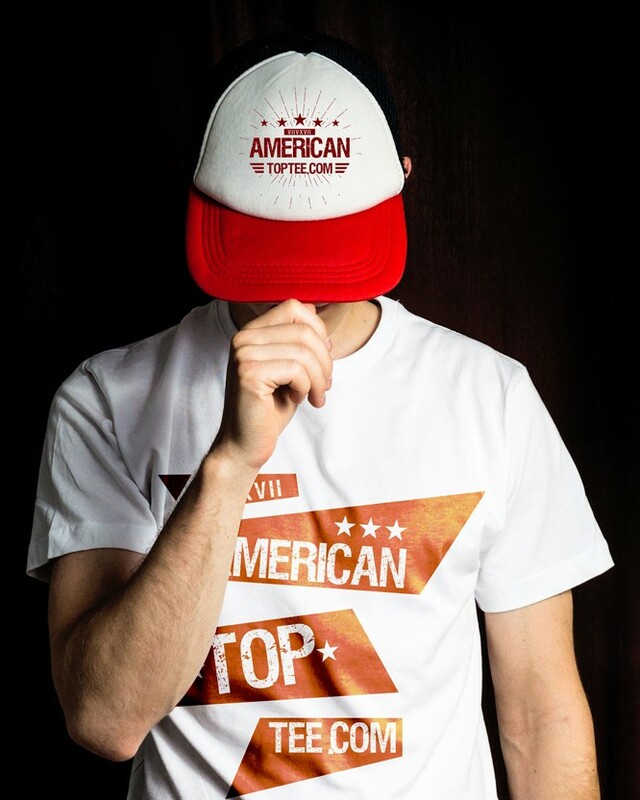 9 different models designed for the American Top Tee logo. Cool / Urban Style! 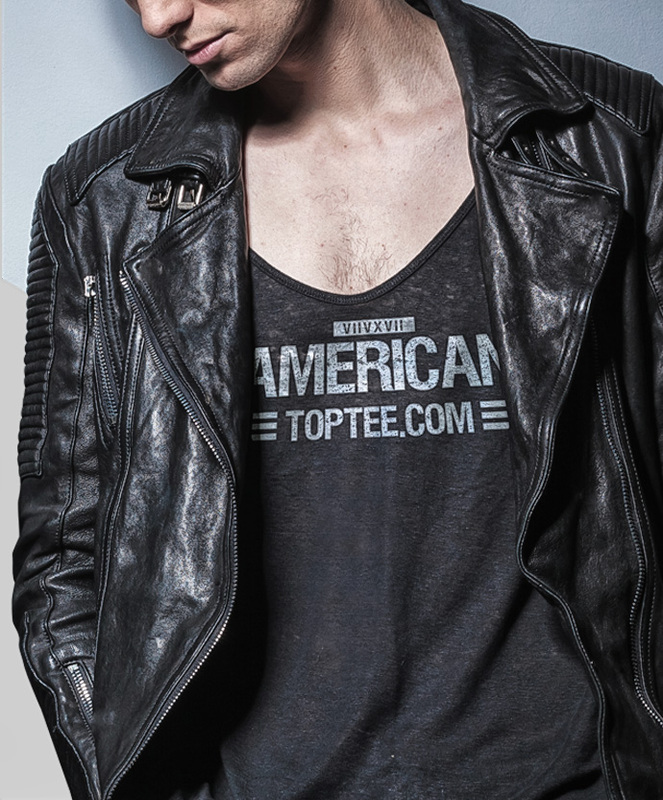 American Top Tee is a fashion project by mikeadv.com. Not only for new generation American Top Tee feets to every young free and wild spirit. Age is just a number we are what we feel. Stay tuned! © 2018 AMERICAN TOP TEE. All Rights Reserved.